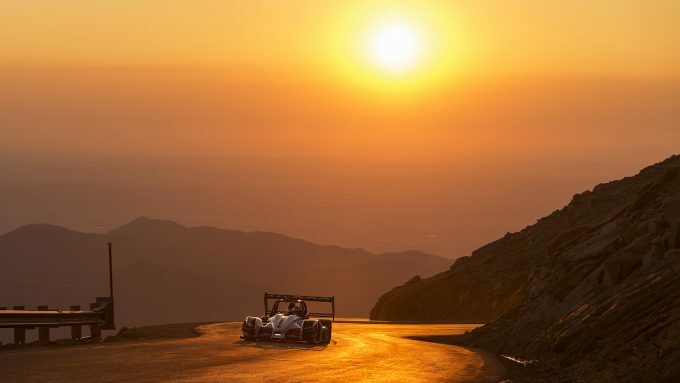 The Pikes Peak Hill Climb is undoubtedly one of my favorite events of the year. It’s not without its challenges – waking up early enough to be on a freezing cold mountain at 3:30am four days in a row is quite unpleasant – but it makes for some incredible images. My photos from all four practice days can be seen here (1) (2) (3) (4).